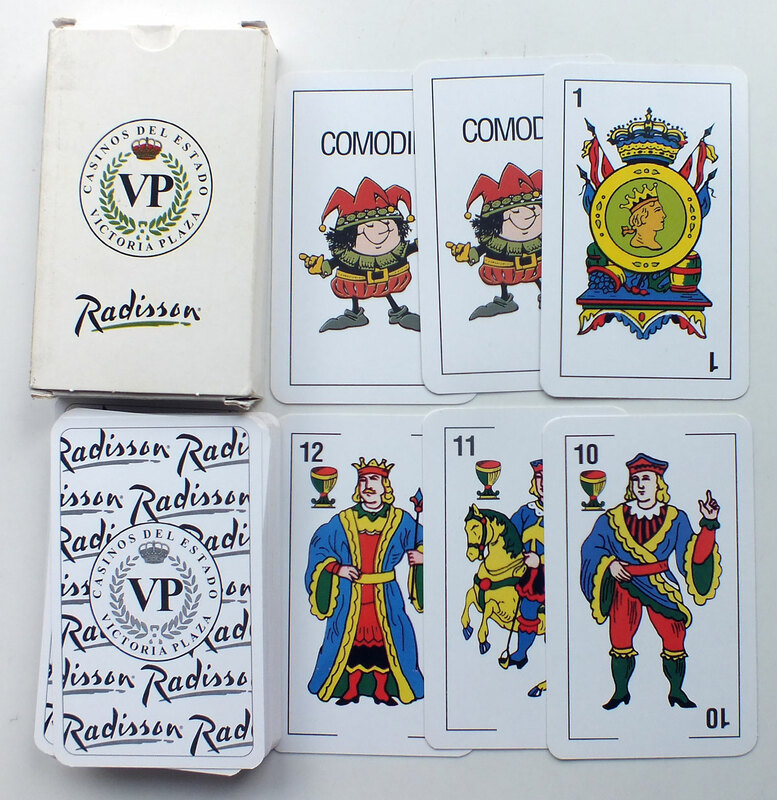 Spanish-suited playing cards made specially for Radisson Hotels & Resorts Victoria Plaza Hotel in Montevideo by Impresos Manrique, 48 cards + 2 jokers in box. 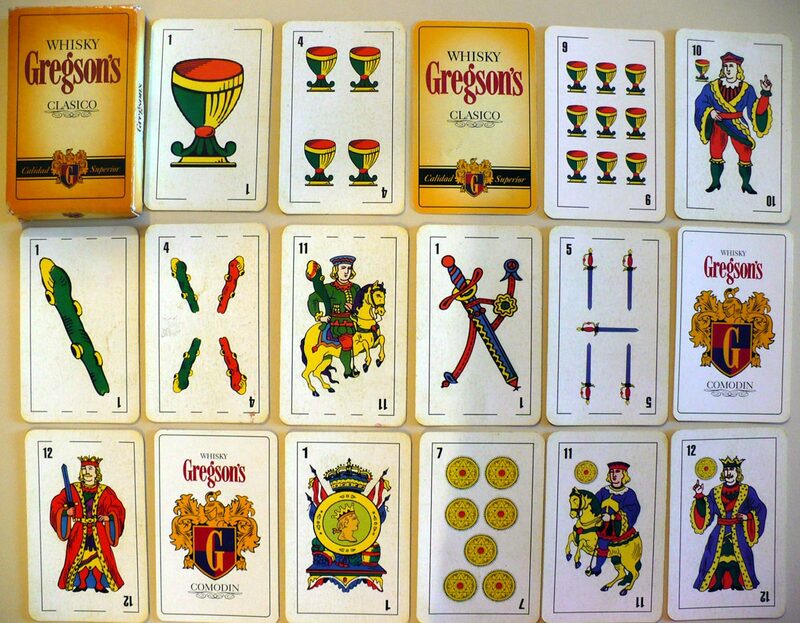 Amongst it's five star services the hotel has its own Casino Victoria. 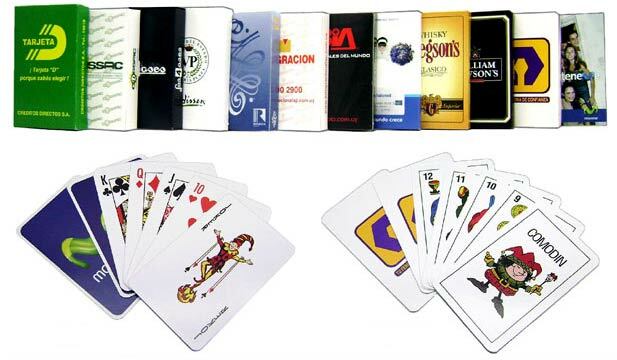 There are no inscriptions or information printed on the cards regarding the manufacturer but they can be seen illustrated on their website. 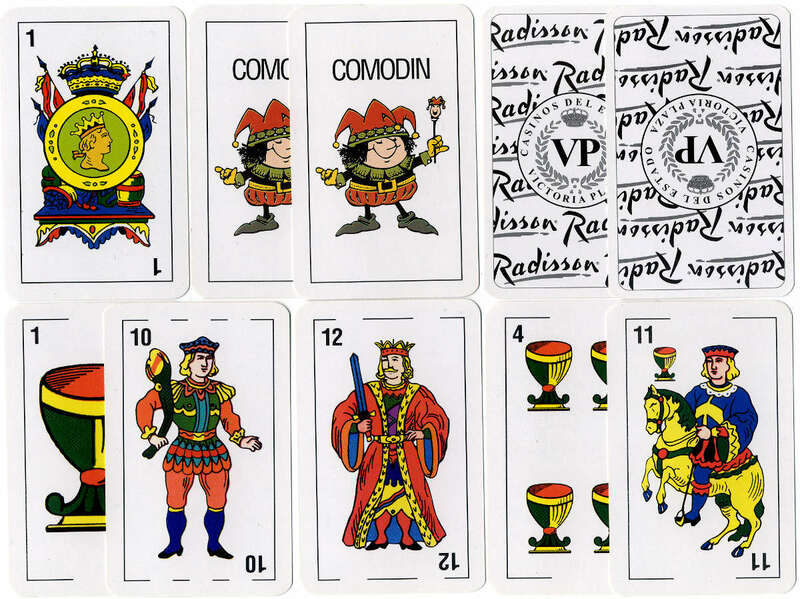 The design of cards is a slightly simplified redrawing of the standard Spanish Catalan type, with the addition of 2 novel jokers.